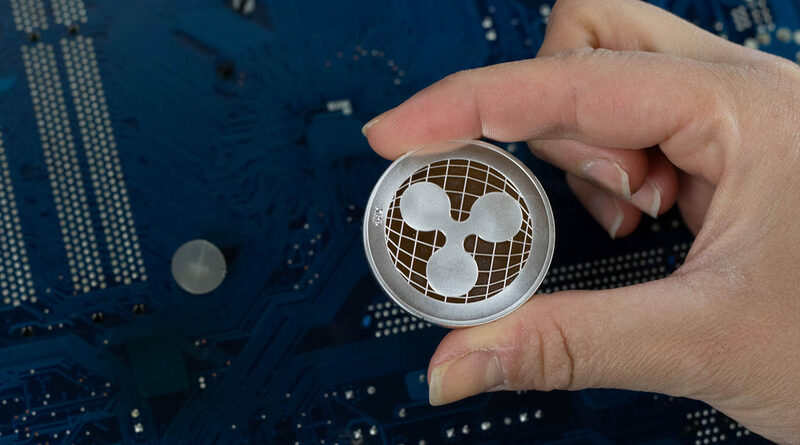 Ripple has become one of the largest cryptocurrency in the crypto market. There are a lot many people willing to invest in XRP and for the investment purpose, you need to know how to buy XRP and how to Sell XRP. We have already discussed how to buy XRP and in this article, we will tell you how you can sell your XRP for USD or cryptocurrencies. In order to sell XRP ripple, you need to have XRP ripple stored in your ripple wallet or any Ripple XRP supporting crypto exchange. If you have stored your Ripple coins in your ripple wallet you should know how to send these Ripple coins to a ripple supporting cryptocurrency exchange. To sell XRP for USD, you need to send your Ripple XRP coins to the cryptocurrency exchange which supports USD withdrawals and XRP deposits. First of all, we need to find the exchanges which support XRP deposit and USD withdrawal. Some exchanges like Kraken, Gatehub, Bitfinex, etc support the USD withdrawal and Ripple XRP deposit. The first and most important steps is to create your account on any one of these exchanges. You require an email address to create the account in almost all these exchanges. Your account will be confirmed via an email confirmation link. Once you have created your account the next step is to do KYC. The KYC process generally takes 24- 48 hours. In the KYC process, the exchange will require your full name, contact details, proof of Identity like any of your national I’d. Some exchanges have easy KYC process while others require few extra steps. The next step is to transfer your ripple coins from your wallet to the exchange. Some ripple wallets and exchange charge a minimal fee while it is free of charge at some exchanges. To transfer your ripple coins, you need to send it to the correct exchange address. Now that you have your ripple coins in the exchange you can sell your ripple for USD or for any other currency. One thing you must keep in your mind is that the exchange website which you are using to sell ripple must accept Ripple XRP for deposit and supports the withdrawal of USD. Below are the sites and their verification processes, charges and other requirements which might help you. Bitfinex is one of the most popular cryptocurrency exchange. You can easily sign up by filling the form. It requires your email address, phone number, Government identity card, PAN card, your residential address, and bank details. Bitfinex will accept deposit from this bank account only. It has a very minimal XRP deposit fee however it doesn’t support USD withdrawal. Kraken is the largest Bitcoin exchanged based in the US. This exchange is known as one of the legendary exchange. The registration and verification process is easy on Kraken. It requires basic details like your first name, last name, date of birth, Residential address with proof. It also requires the bank statement, the government I’d proof, pan card details. For US users it requires social security number as well. There are no transaction fees on Kraken and it also doesn’t support USD withdrawal. You might need to trade it to some other currency supported by the platform. You might be surprised to know that Gatehub is built on ripple platform itself. It is basically for sending, receiving and trading ripple and other crypto assets. The sign-up process is very easy and is just a matter of a few seconds. For verification purpose, you need any of your government I’d, pan card, residence proof, and your photograph. The verification process might take 24- 48 hours. There is a minimal ripple XRP deposit fee and USD withdrawal is not supported. There is a wire transfer withdrawal available for USD with 0.1 percent fee up to a certain limit. Bitstamp is also very popular cryptocurrency exchange platform. The registration and verification procedure on Bitstamp is very simple and does not take much time. The verification process requires your name, date of birth, email address, residence proof, Government id, pan card details, etc. It is generally completed within 24 hours. Bitstamp supports USD withdrawal however it has a fee of $3.45 per withdrawal. XRP deposit is free of cost and there is no charge of it. It also supports debit card USD withdrawal, however, the fee for the same is high and is not feasible for small transactions. There are various other small and medium cryptocurrency exchanges available which support XRP deposit and USD withdrawal however the fee structure and verification process is different for all of them. If an exchange doesn’t support USD withdrawal the alternate method is to trade your ripple for any other cryptocurrency for which the exchange supports withdrawal and withdraw that currency. Though this is a complex procedure as it involves few additional steps and transaction fees as applicable, it is worth it until you are able to complete your task. Ripple is expanding itself to a wide range and offers a very good investment opportunity. Ripple’s partnership with various institutions has been a good step and expected to impact ripple in a more positive manner. 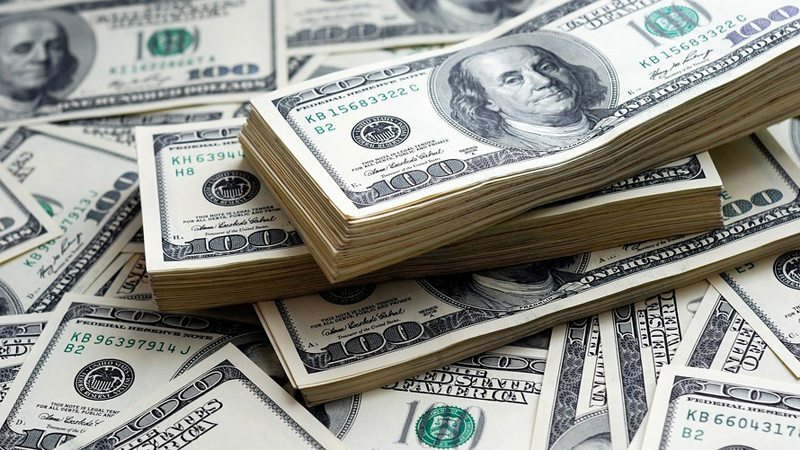 Though buying and selling ripple should be the decision of the owner of the coins, a detailed analysis is very important to understand the current and past behavior of the coin. Do not forget investment is always at risk and you should invest the money you can afford to lose.